Baruch and Angel had the most wonderful, intimate, weekday, wedding day. It was nothing short of beautiful, sweet, and honoring to Jesus. 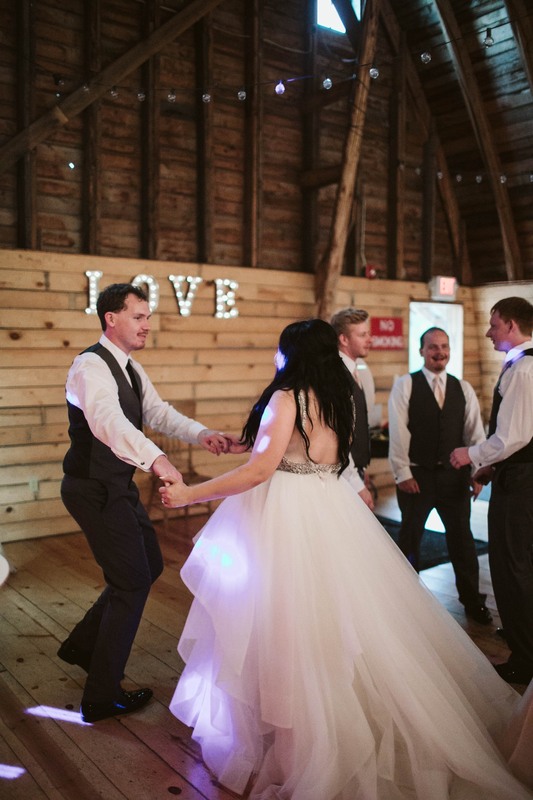 They had their closest friends and family out on a warm summer day to the Brule River Barn, and tied the knot together. I love smaller and intimate days, they are so so special. Scott and I had so much fun photographing and videoing your day, and I hope you love your images so much! Videographer // Affinity Film Co.